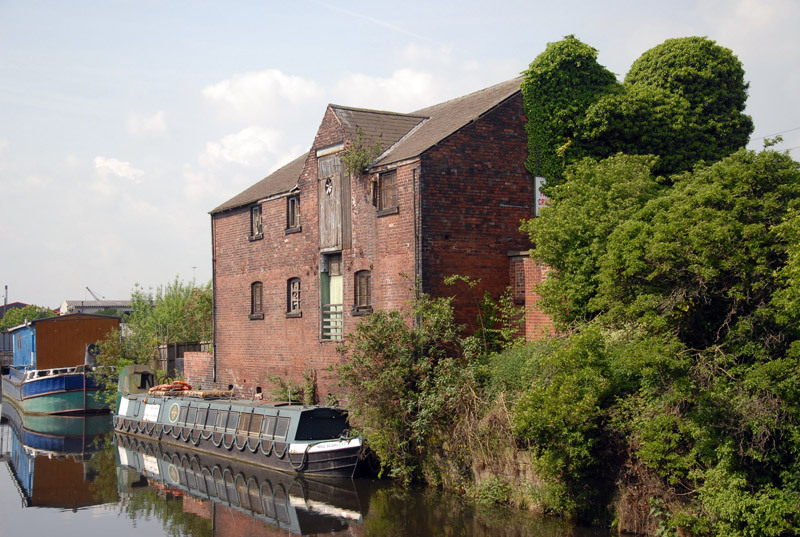 ​​​​​​​This former grain warehouse in Rotherham town centre is one of the few surviving 19th-century buildings on the Rotherham Cut of the Sheffield and South Yorkshire Navigation canal. It has been surveyed and photographed by our Sheffield Team on behalf of Rotherham Metropolitan Borough Council, prior to its demolition to make way for a new railway station as part of the ‘Rotherham Renaissance’ programme. This former grain warehouse in Rotherham town centre is one of the few surviving 19th-century buildings on the Rotherham Cut of the Sheffield and South Yorkshire Navigation canal. It has been surveyed and photographed by our Sheffield Team on behalf of Rotherham Metropolitan Borough Council, prior to its demolition to make way for a new railway station as part of the ‘Rotherham Renaissance’ programme. The warehouse served the movement of goods between barges on the canal and carts/vehicles on the adjacent road and rail network. The elevation fronting the canal had taking-in doors at ground and first floor levels with adjacent internal floor hatches and a large hoist at the first floor that swung out over the canal. There was a large loading bay in the opposing elevation, which also provided access to the former stables. The demolition of former industrial buildings such as this canal warehouse is an acceptable aspect of modern development, however consent is often only granted after a detailed metric and photographic record has been undertaken, thus preserving the heritage asset by record.